Home politics Central Government restrictions on Chandrababu Naidu! Central Government restrictions on Chandrababu Naidu! 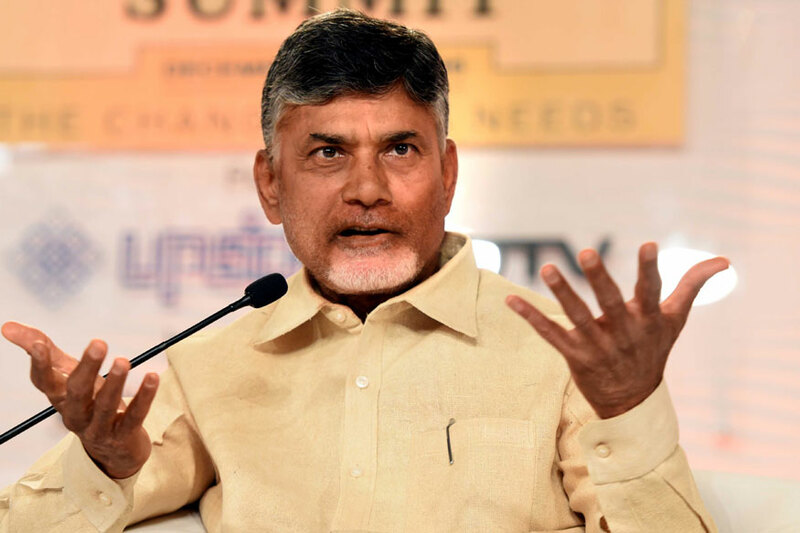 AP Chief Minister N Chandrababu Naidu had proposed to visit Davos to participate in the World Economic forum meeting for six days with a delegation of 14 people as he has been doing for past four years. Central govenment has put restructions in the proposal. Centre said that he should cut down visit to four days and only five members should go to Davos. Naidu asked his office to take up the issue with External Affairs Ministry once again.